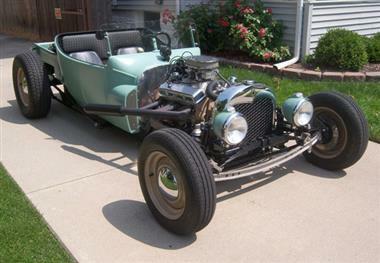 1923 Ford Roadster in Oakland County, MI for sale. Ford Roadster. Unlike the competition, this innovative design captures the old school look but is engineered to be safe and reliable with predictable road manners. CAD styled, TIG welded frame. Glass body and bed. Vintage 1940 Ford front axle with new kingpins, bushings and spindles. Completely rebuilt 10 bolt rear axle with new axle shafts, bearings and seals (3.42). Rebuilt 350TH transmission. 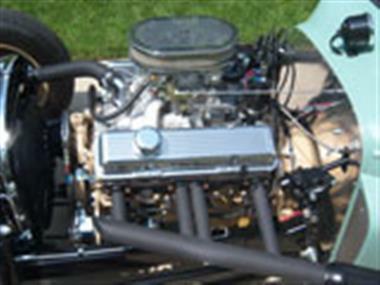 Reliable GM 350 crate motor (260 HP). Fresh build - test miles only. Email me for more photos and details. 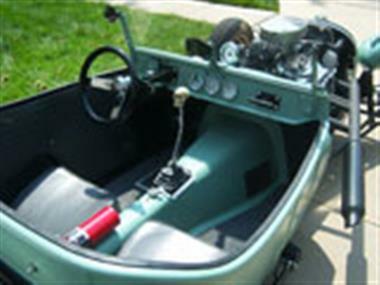 Michigan titled as a 1923 Ford Roadster. 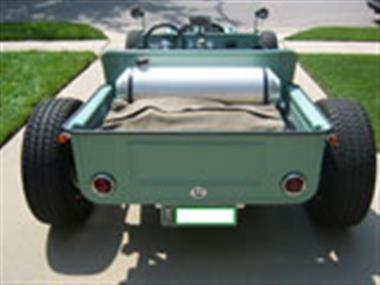 This vehicle is priced $377 more than the Average Market Price of $22,623 for a 1923 Ford Roadster. This is a Fair Deal as it's priced 2.0 % above market avg. The Pie chart below shows the number of ads within different price ranges.